California just gave the green light to Flywheel, an on-demand taxi company that hopes to compete with the likes of Uber and Lyft with its TaxiOS platform. TaxiOS aims to disrupt a dated industry that hasn’t seen much in the way of innovation since the adoption of GPS. The app now merges many of these older single-use technologies into a simple platform that includes GPS-based metering, navigation, credit card processing and even an electronic dispatch, much like those used by competitors Uber and Lyft. 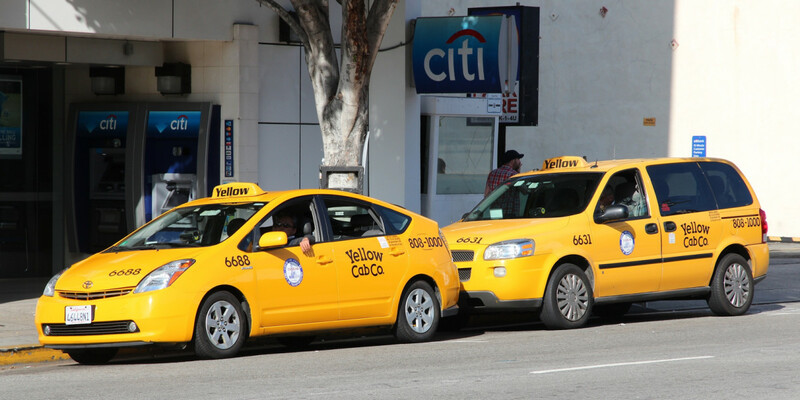 TaxiOS launched as part of a pilot program in San Francisco back in October but was limited to 70 cars due to rules and regulations of the California Division of Measurement Standards surrounding GPS-based metering in taxis. The regulations previously limited the service to a 70 car pilot program, but it has now been officially greenlit by regulators and Flywheel hopes to scale to include the rest of California, and eventually other markets. As of today, all taxi companies — or independent drivers — in California now have the freedom to use the Flywheel TaxiOS platform, which could prove to be an interesting wrinkle in the on-going battle for rideshare dominance.